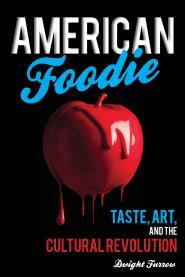 Today, natural winemaking is the avant-garde of the wine world. That’s ironic since prior to the 1950’s most wines were made without pesticides in the vineyard, cultured yeast, or any of the additives now common in the wine industry. 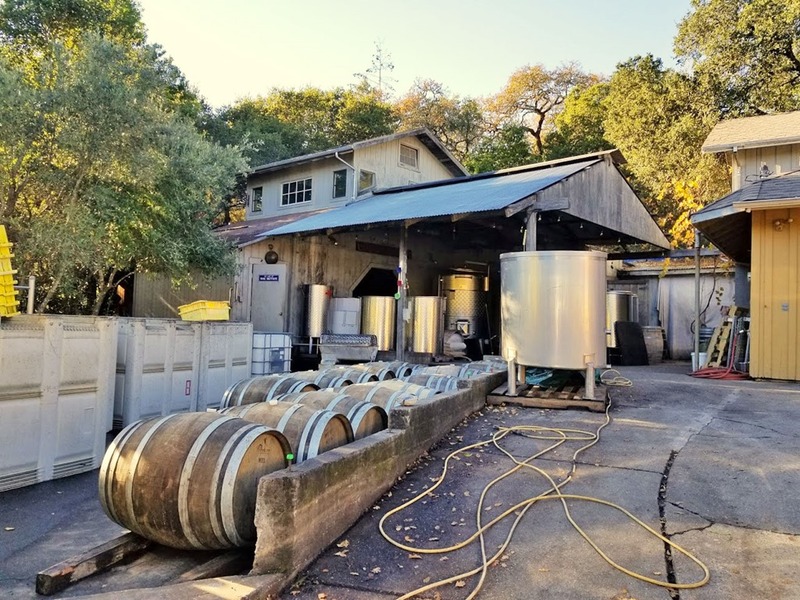 Located in the rugged hills behind Glen Ellen, Tony Coturri started making wine with his father on this property in 1963. Even then they were bucking the trend toward industrial winemaking, growing organically, using natural yeast with no added sulfites, and no fining or filtering. Tony told me it was cheaper and easier to make wine the old fashioned way—just crushing, pressing and bottling. 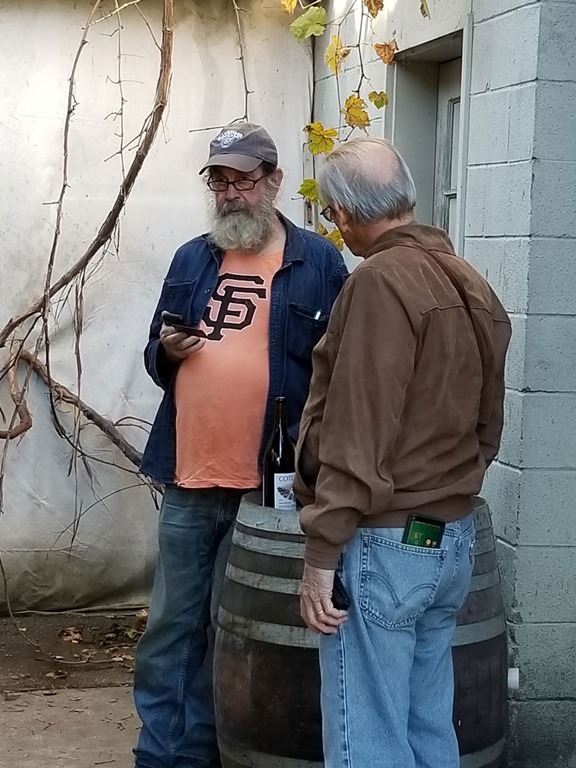 He’s now an icon of the natural wine movement since he was doing it long before most of the current crop of natural winemakers were in diapers. Selling natural wine before there was a natural wine movement was not easy. In the 1980’s Tony would often hide his production methods from potential buyers lest they worry about exploding bottles from revived fermentations. But eventually that art of making natural wine that appeals to conventional tastes earned him plenty of customers along with the respect of none other than Robert Parker, who in the early 90’s gave Coturri wines good scores on several bottles. It’s not hard to see why Parker liked these wines. The current trend among natural winemakers is to pick early before the grapes get too ripe, keeping alcohol low and emphasizing fresh fruit flavors. But Tony bucks this trend as well. His wines have plenty of fresh fruit but most of them, like this Petite Sirah under review, are explosive with massive, ripe fruit flavors and great depth. But before I get to the Petite Sirah we should consider the issue of ageing natural wines. Natural wines with no added sulfur to act as a preservative have a reputation for not ageing well. There are of course many natural winemakers who don’t make their wines to age. But Tony opened a 1984 Pinot Noir and I brought a 1985 home—both were still vibrant and delicious. The 1985 was loaded with dried porcini mushroom aromas, good fruit power, clean, bright acidity and just a whisper of tannin. So much for the assumption that natural wine won’t age. As for the Petite Sirah, it’s a glorious melee of generous berry aromas, fig, coffee, cinnamon and a prominent scent that hovered between sassafras and licorice—very intense and striking. The palate opens with bold, dense blackberry progressing to a rather gentle, elegant midpalate with port-like flavors, and a penetrating finish that is surprisingly acid-driven. Petite Sirah is known for mouth-ripping tannins, but two years in barrel have tamed the beast. The tannins are broad and chewy with good length yet supple and fine grained. All this textural refinement happens beneath persistent, hi-toned acidity that gives the wine a tense, taut line from the opening through the citrusy punch on the finish. 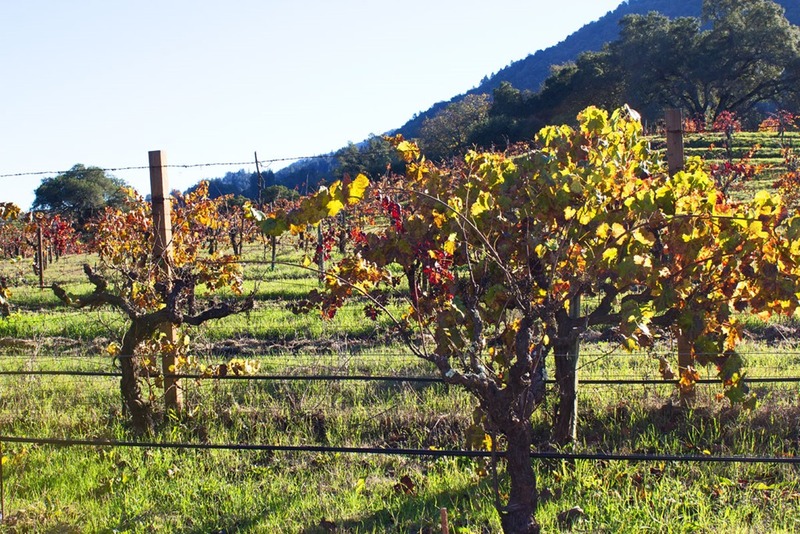 Technical Notes: From Poor Ranch Vineyard, vines average over 30 yrs. old, certified organic, elevation is 1176 ft., aged in used French oak.